Elegant, glamorous and classic the Twenties is a responsive masonry blog that’s just perfect for any blogger, photographer, freelancer or writer. It’s sleek layout is easy to read making your content really stand out. Twenties is the perfect theme for any modern magazine or blog. The elegant and speedy design will keep your readers coming back for more! Well this theme is just the bees knees. We’ve decked it out with great features like pagination options, plenty of post formats (standard, gallery slider, audio, video, quote), a styled archives page, a clever contributors & authors page, plus more. 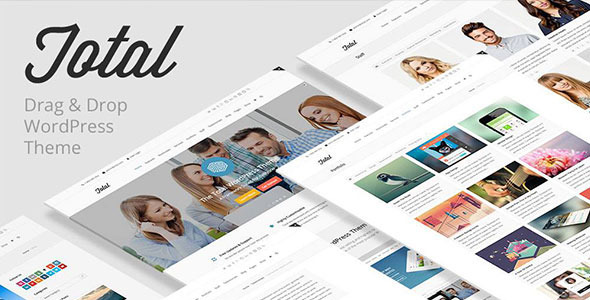 The theme also takes advantage of the built-in WordPress theme customizer. From here you can tweak colors, change layouts and upload a custom logo in addition to many other theme options. The Twenties was built for lots of users, so we created 3 unique color skins to get you started. Try out the included classic white, bold black, or the sweetly pink styles. With so many themes available it can be hard to make a decision. Twenties is one of the select few WordPress Themes created by WPExplorer. We live & breathe WordPress, so rest easy knowing that you’ve purchased a high quality theme built on solid code by an Elite author.